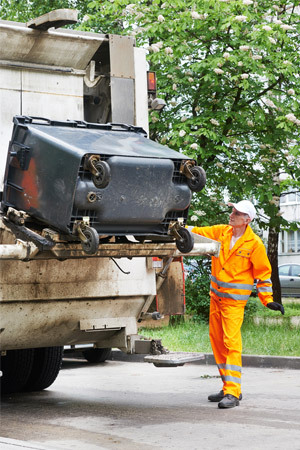 At Barna Recycling we take responsibility for your entire waste management requirements.From collection to sorting, to treatment to recycling and final disposal, we will manage each phase for you. It is the experience that we have built up over the past 30 years that gives Barna Recycling’s customers the peace of mind that their waste is being managed correctly with full traceability and transparency. We have achieved ISO 14001 certification that ensures our high standards are consistently adhered to under a strict process of continuous improvement. We will work with you to achieve maximum recycling levels within a budget that is both affordable and to the highest environmental standards. Our aim is to help you reduce the volume of waste going to landfill, therefore reducing your waste management costs.